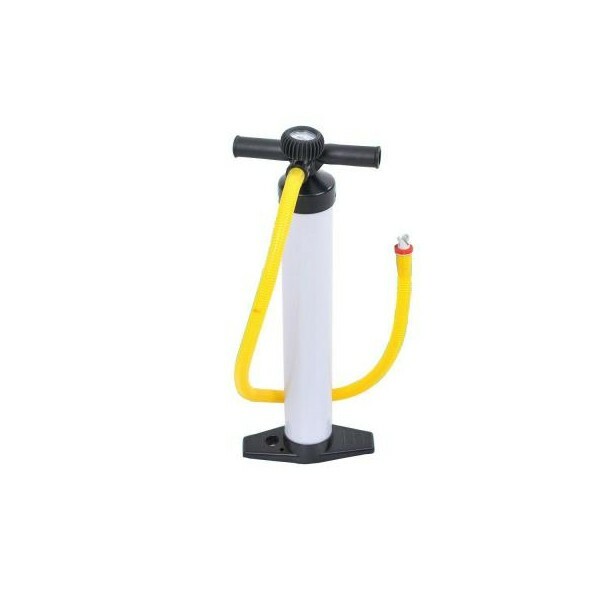 The ultimate fitness machine! 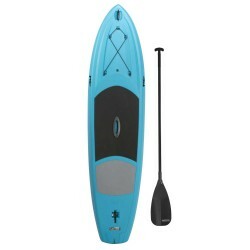 The Blue Wave 12’ Manta Ray inflatable Stand-Up Paddleboard is the ultimate all-round board, perfect for flat-water adventures, cruising with friends or recreational and fitness paddling. 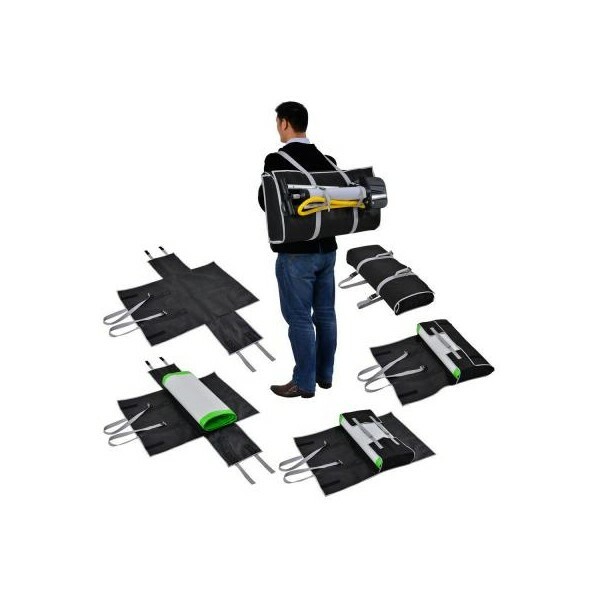 • Maximum weight capacity – 268 lbs. 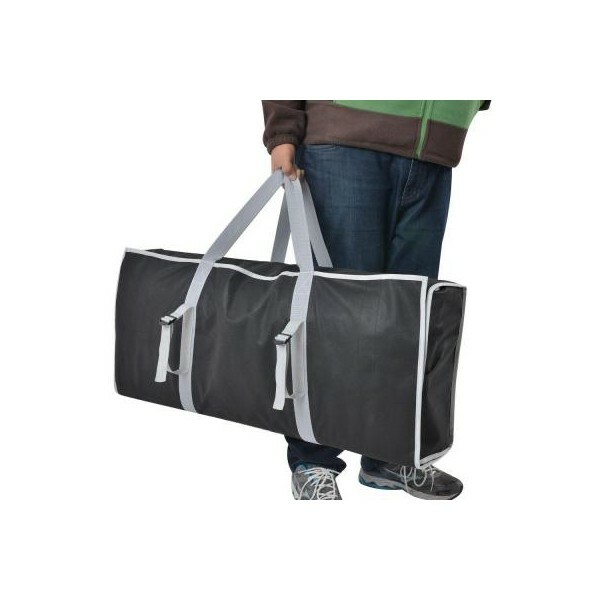 • Rip resistant polyethylene storage bag - perfect for short term or seasonal storage. Check out the latest growing trend in water sports--Paddleboard surfing! 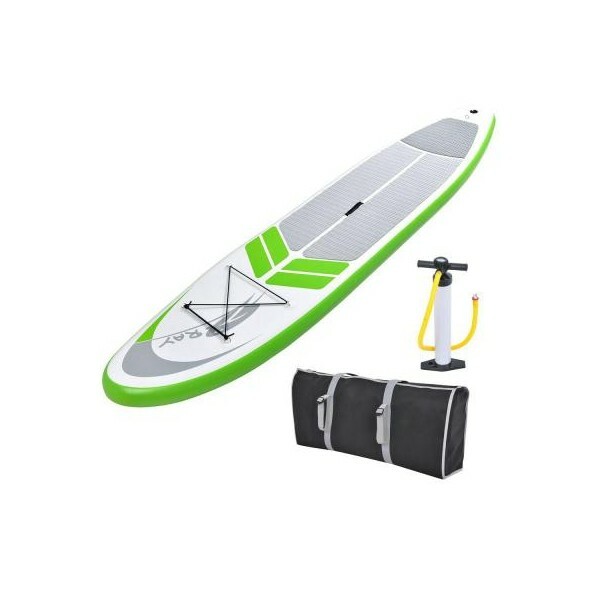 The Lifetime Freestyle Paddleboard is similar to a surf board but comes with a paddle so you can stand up and row the board through the water. Constructed from high-density polyethylene. 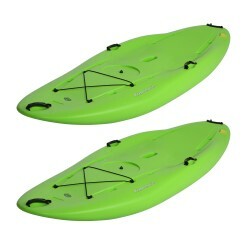 Designed with two adjustable fins for surf or flat water paddling. Paddle Included! The Lifetime Freestyle XL Paddleboard is constructed of durable high-density polyethylene and designed for ultimate stability. Paddleboarding is the latest trend in water sports and provides an excellent total body work out. Stand-up paddle included. Paddle Included! Just add water - Ready for fun right out of the box! 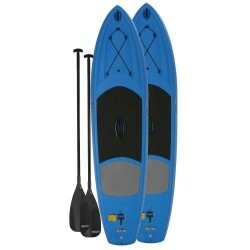 The Blue Wave 10’ Stingray inflatable Stand-Up Paddleboard is a perfect all-around board for riders up to 220 lbs. Just add water - Ready for fun right out of the box! Whether you’re exploring your favorite lake or surfing waves at the beach the Blue Wave 11’ Stingray Stand-Up Paddleboard is up for the task. 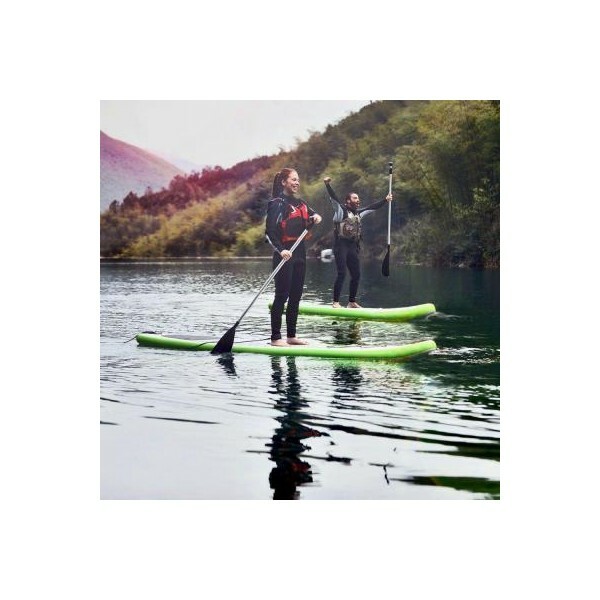 Lifetime Freestyle XL™ Paddleboard (2-pack) - The Lifetime Multi-Sport Paddleboard is 9' 8" long x 35.5" wide x 6" thick. 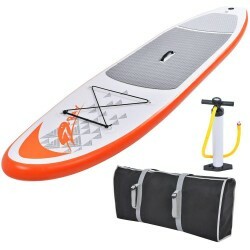 It has EVA foam pads and (2) injection molded retractable fins with shock cord straps. 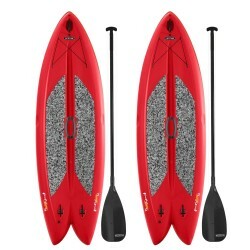 It comes in red with two SUP paddles included (black). Package of 2. 5-year limited warranty. Paddles Included! The Lifetime Amped Paddleboard is 11' long x 32" wide. 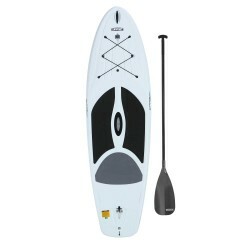 It has EVA foam pads, paddleboard leash attachment loop, front deck bungee, center carry handle, and (1) 9" injection molded retractable fin. 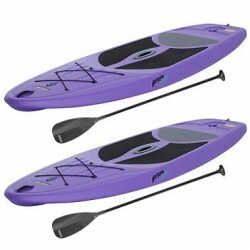 Comes in dragonfly blue with (2) adjustable stand-up fiberglass paddles (gray). 5-year limited warranty. Paddles Included! The Lifetime Amped Paddleboard is 11' long x 32" wide. 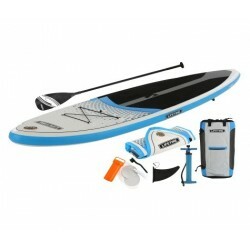 It has EVA foam pads, paddleboard leash attachment loop, front deck bungee, center carry handle, and (1) 9" injection molded retractable fin. 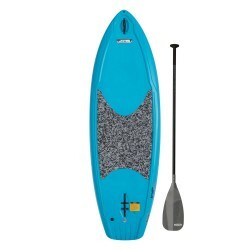 Comes in glacier blue with an adjustable stand-up fiberglass paddle (gray). 5-year limited warranty. Paddle Included! Flash Sale Clearance Event, Buy Now! The Lifetime Freestyle™ Multi-Sport Paddleboard is 9' 8" long x 35.5" wide x 6" thick. 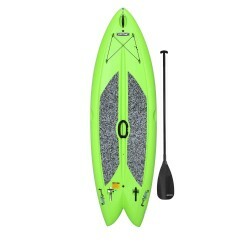 It has EVA foam pads, paddleboard leash attachment loop, and (2) injection molded fins. 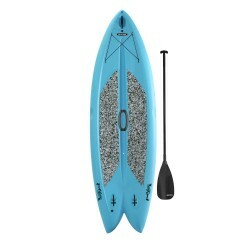 Comes in glacier blue with an adjustable stand-up fiberglass paddle (black). 5-year limited warranty. Paddle Included! 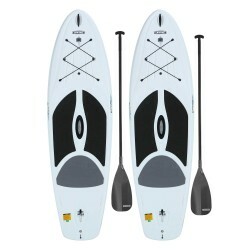 Lifetime Adult SUP Paddle - Adjustable stand-up paddle. Shaft constructed of fiberglass. Adjusts from 74 in. - 82 in. (188 cm – 208,3 cm). Gray blade with silkscreen Lifetime logo graphic.FREE Fast Shipping! The Lifetime Youth Stand-Up Paddleboard is 8' long x 30" wide and comes in orange. It has a confetti EVA deck pad, paddleboard leash attachment loop, and the fin easily folds into the bottom of the board. The Lifetime Freestyle™ Paddleboard provides a full-body workout which improves your balance and works your abs, back, arms, & legs. SUP (Stand Up Paddle) enthusiasts have gotten hooked after the first try. An adjustable stand-up paddle with a fiberglass shaft and a quality nylon blade is included. The Lifetime Horizon Paddleboard is 10' long x 34" wide. 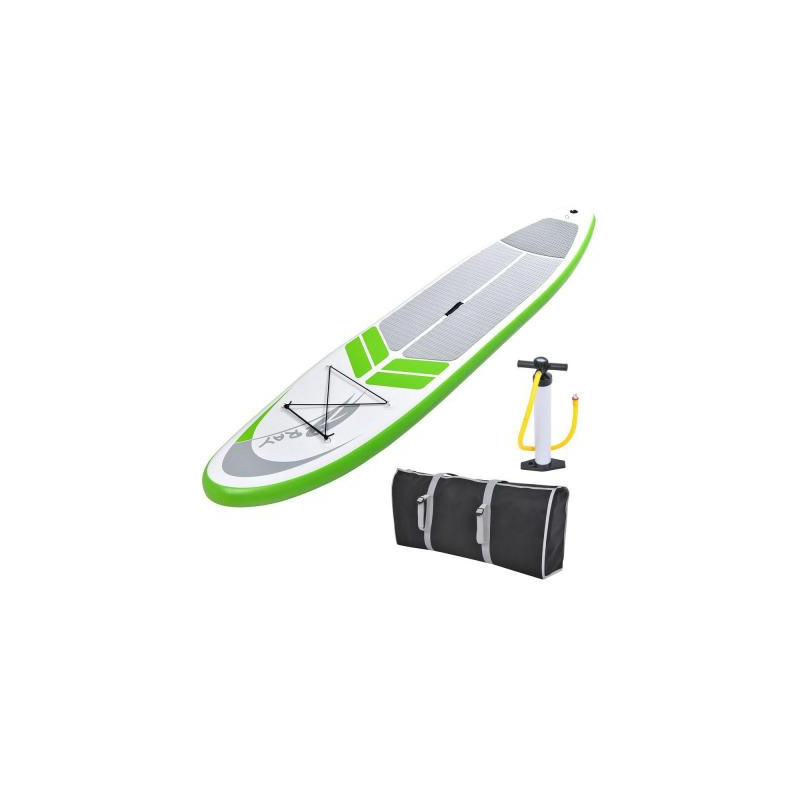 Lifetime's newest addition to watersports is the inflatable Tidal Paddleboard and is perfect for all ages and skill levels. The Lifetime Hooligan™ Youth Paddleboard is specifically designed for kids ages 5 and up or up to 130 lb. The wide stance provides great stability and tracking in both surf and flat water. 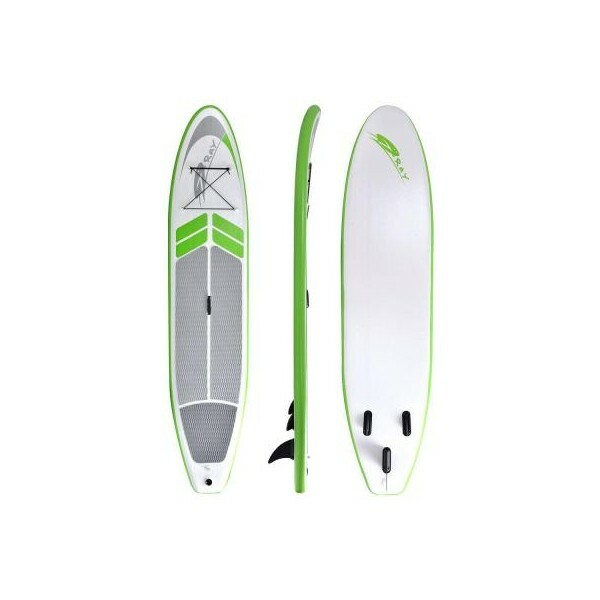 The Lifetime Horizon Paddleboard promises to help you paddle with confidence and style. 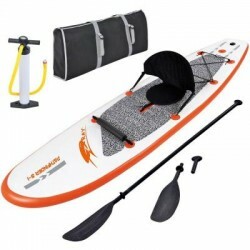 The Lifetime Youth Stand-Up Paddleboard is 8 ft. long x 30 in. wide and comes in glacier blue. 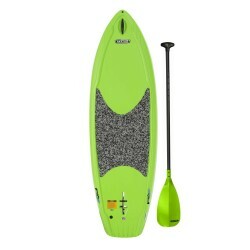 It has a confetti EVA deck pad, paddleboard leash attachment loop, and the fin easily folds into the bottom of the board. Paddle Included. FREE Fast Shipping! 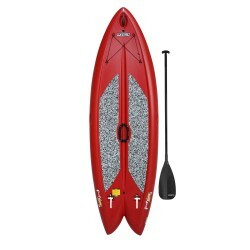 Lifetime Hooligan Youth Paddleboard - The Lifetime Youth Stand-Up Paddleboard is 8 ft. long x 30 in. wide and comes in lime. 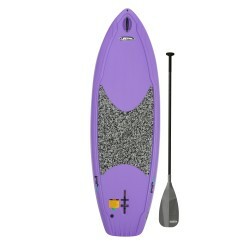 It has a confetti EVA deck pad, paddleboard leash attachment loop, and the fin easily folds into the bottom of the board. 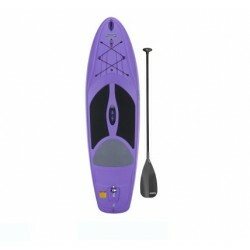 Paddle IncludedFREE Fast Shipping! 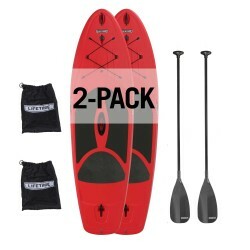 The Lifetime 2-Pack Horizon 10 ft Stand-Up Paddleboards w/ Paddles includes two of our red paddleboards and two paddles. Perfect for intermediate level riders.FREE Fast Shipping!